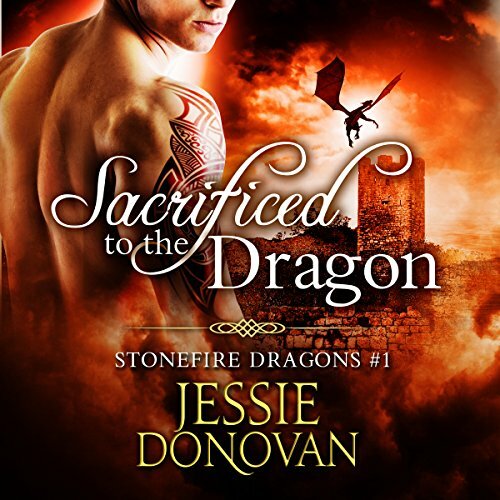 Showing results by author "Jessie Donovan"
On her first visit to Clan Stonefire, Department of Dragon Affairs inspector Evie Marshall has an ulterior motive - she needs to seduce its clan leader. 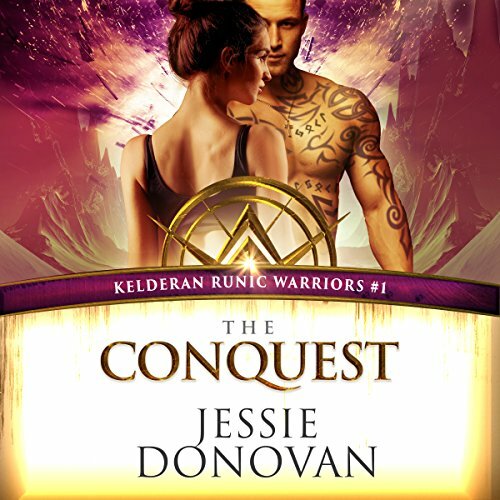 If she can't seduce him and become his mate, the dragon hunters will kill her. 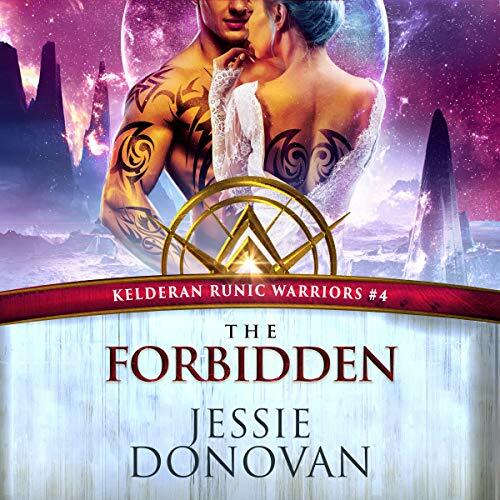 Of course, Evie doesn't know the first thing about seducing a man, let alone a dragon-shifter, but with her life on the line, she's going to have to become a fast learner or die trying. It's time for the baby. Will Evie make it? 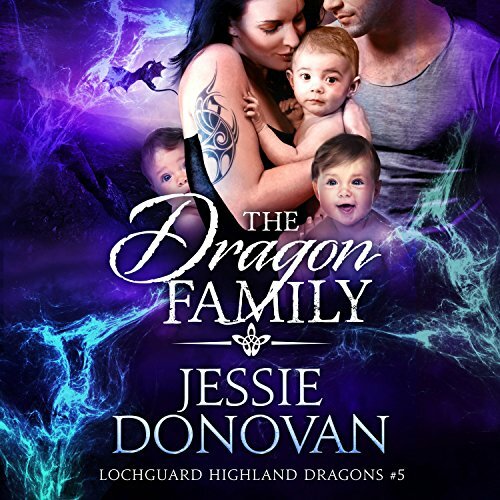 For Finlay Stewart, being a dragon-shifter clan leader is easy compared to managing his family. Finn is trying his best to work and protect his clan on little sleep; having triplets is his toughest challenge to date. But with his mate, Arabella, at his side, he finds a way to manage. However, as things start to spiral out of control. 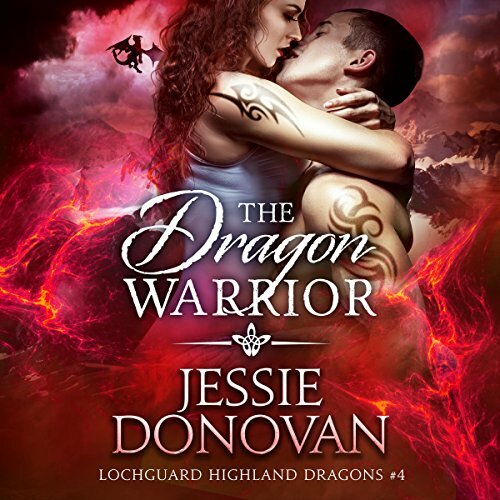 Arabella MacLeod was tortured by dragon hunters a decade ago. 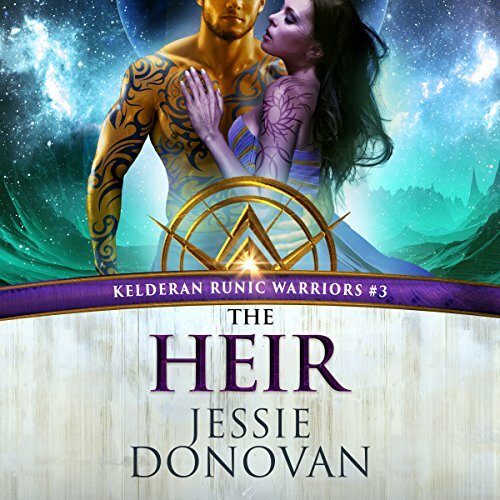 Ever since, her clan coddled and tip-toed around her, most especially her older brother. 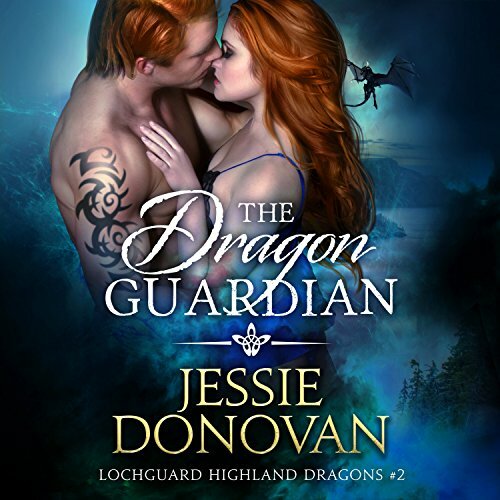 Desperate for a chance at freedom, she volunteers to foster with the Scottish dragon-shifter clan. 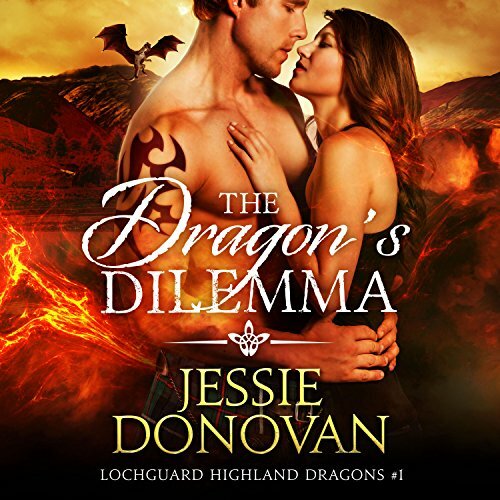 She's determined to stay clear of the charming Scottish leader, but not only does he keep crossing her path, her dragon is drawn to him. Tired of reporting the news but never investigating, Jane Hartley is determined to expose the truth of the Carlisle dragon hunters. While meeting with one of her sources, she spots the tall, blond dragonman she first saw three months ago back on Stonefire. 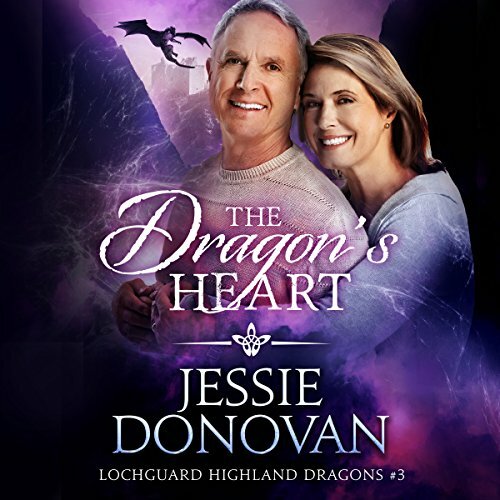 When the dragonman warns her off, Jane becomes more determined than ever to find the truth before he does. 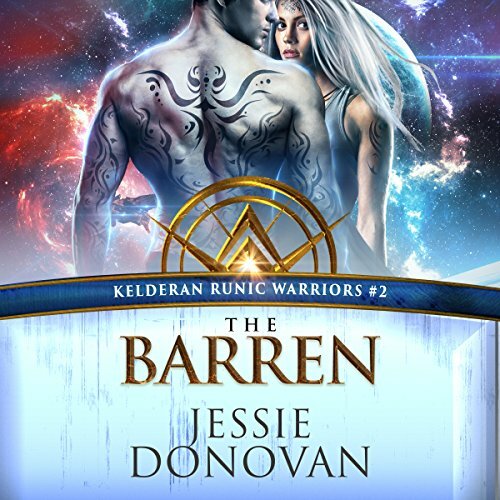 With most of the threats to his clan under control, Kai Sutherland wants to find a way to take down the Carlisle hunters for good.